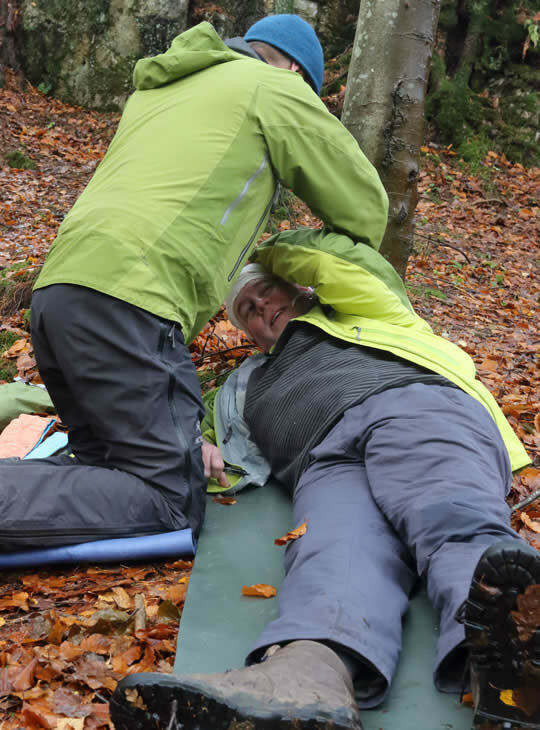 You'll learn about doing basic first aid in remote locations for longer periods of time. As well as receiving a refresher you will be pushed harder during scenarios to make your casualties more comfortable and keep them alive. 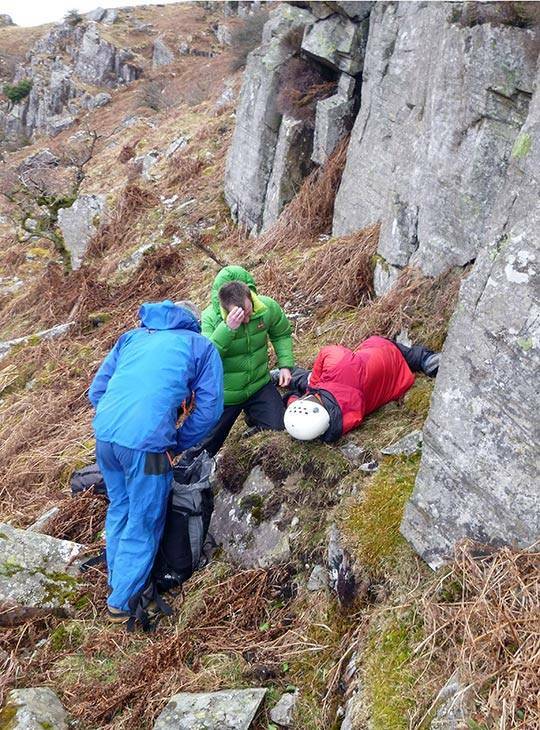 We will examine some extra pieces of kit but this is not the key aim of this course. Defining the role of the First Aider, the principles of First Aid and First Aid procedures such as DrABCDE. The course then works through the DrABCDE system with a series of inputs and scenarios. 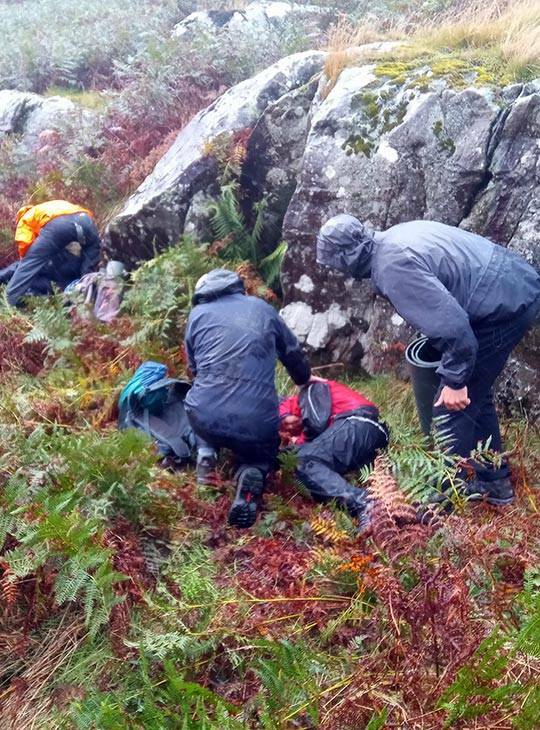 We cover signs of life, calling for help, airway issues, CPR and AED’s, bleeding and shock, casualty handling, deformities, common illnesses, Hypothermia, Hyperthermia, burns, poisoning bites and stings and other minor ailments. First Aid kit requirements and the reporting of first aid incidents including RIDDOR. 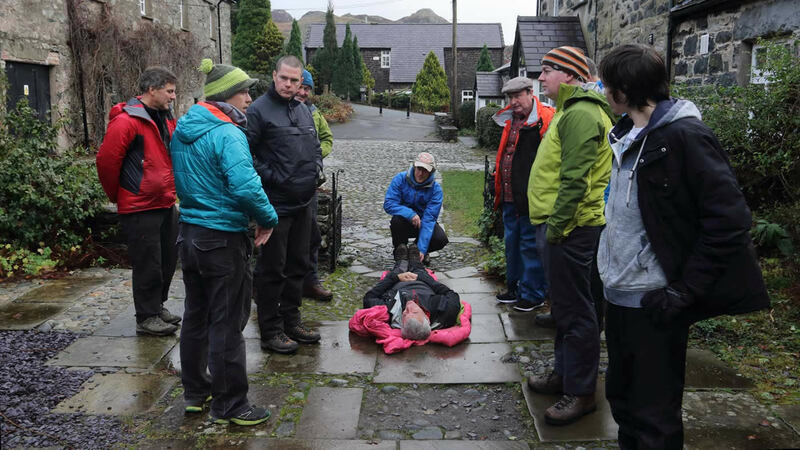 This course covers the requirement for HSE First Aid at Work and goes in to greater depth with longer outdoor scenarios. We also take a look at some 'next level' equipment and techniques. All First Aid training equipment is provided. Be prepared to work indoors and take notes. 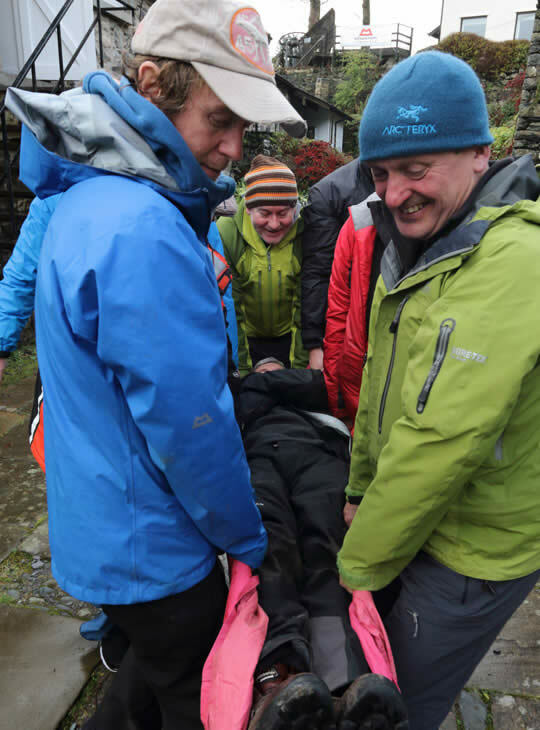 Be prepared to undertake first aid scenarios out of doors whatever the weather.